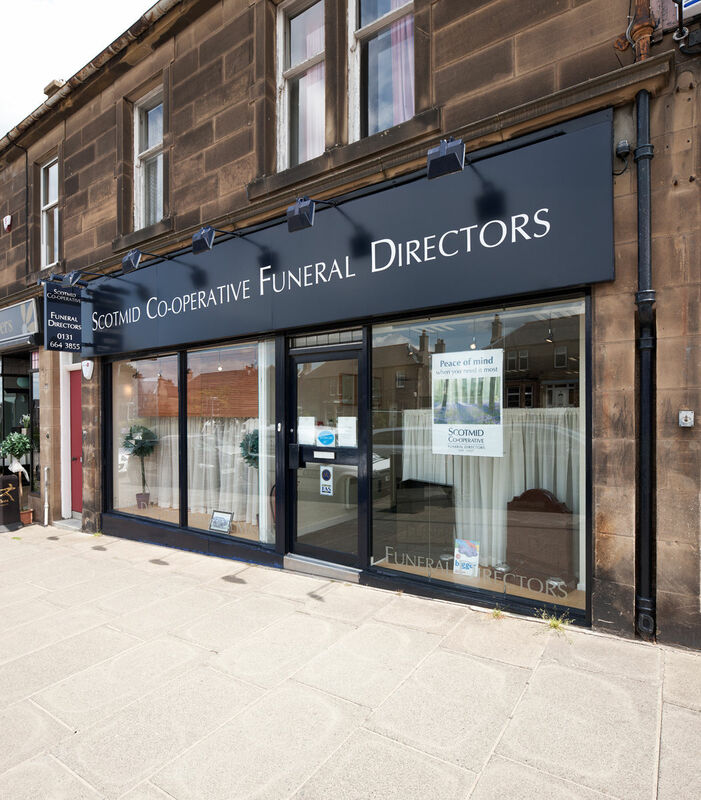 Our Liberton funeral branch is situated on the left as you head south on Liberton Brae (A701), with no parking restrictions in the surrounding streets. Liberton is a popular residential area, four miles south of the city centre. The area’s name means “Barley farm on the slope”. We’re available 24 hours a day to assist you on the telephone, with our office open from 09:00 to 17:00 Monday to Friday. Our clients are given the opportunity to write a review about us online, these are posted on Funeralzone, a leading UK funeral resource. Click here to read independent reviews for our Liberton office.